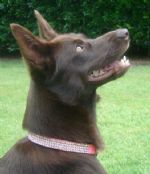 Welcome to the Photo Album of our Member's Kelpies. 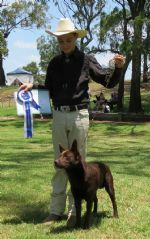 New member Reece Scores a win with Dewregal E.N. 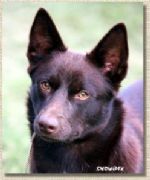 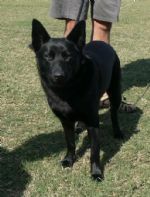 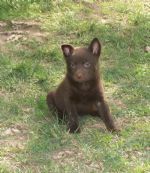 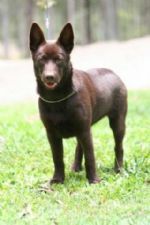 Black Kelpie - Suthenskys Sixth Sense "Jet"
Chocolate Kelpie - Suthenskys Speechless "Callista"
Black Kelpie - CH Suthenskys Shamelesstar CCD "Shamus"
Blue Kelpie - Mimbil Anzac Cove "Zac"
Red Kelpie - CH Suthenskys Satisfaction HT "Phoenix"
Chocolate Kelpie - Suthenskys Supernatural "Trinity"